Charm and mystery is what a hard-core traveler seeks. A country like India has a lot of these in the several destinations that are offbeat and unique. Many may be considered offbeat but a visit to these places is sure to leave you spellbound. Here is a list of 10 such exotic spots which will give you an unforgettable experience and will leave you asking for more. 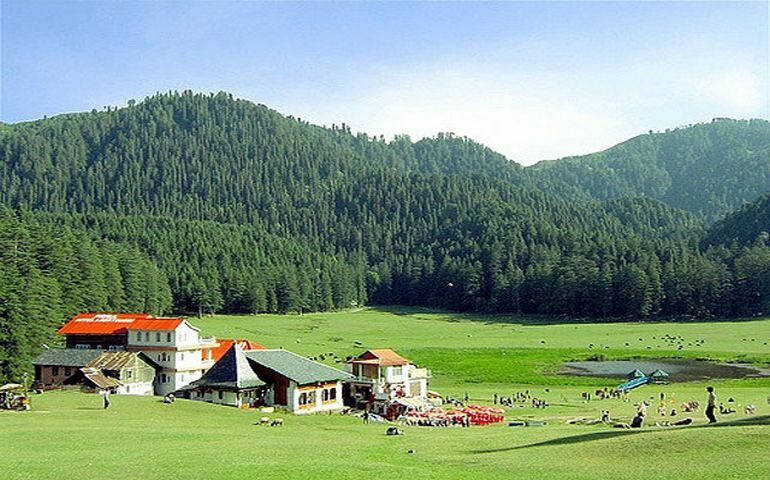 Tucked amidst the hilly terrain and adorned with deodar forests, Khajjar, a hill station in Himachal Pradesh is worth visiting. The leisure traveler is going to revel in the views that the sparkling meadows, lakes and hills have to offer. The adventure seeker is surely going to enjoy trekking, horse-riding and paragliding. So, what are you waiting for, just pack your bag and head here for the vacations. West Bengal is a gorgeous place to spend a vacation at and choosing Sandakphu, an offbeat spot in the Himalayan range is definitely going to invoke the adventurer in you. The stunning views of the sun-kissed peaks, pristine snow and the serene environs experienced from one of the topmost points is undoubtedly rewarding in itself. Kashmir has always been the favorite of tourists. Going to the same places every year robs you of the excitement. 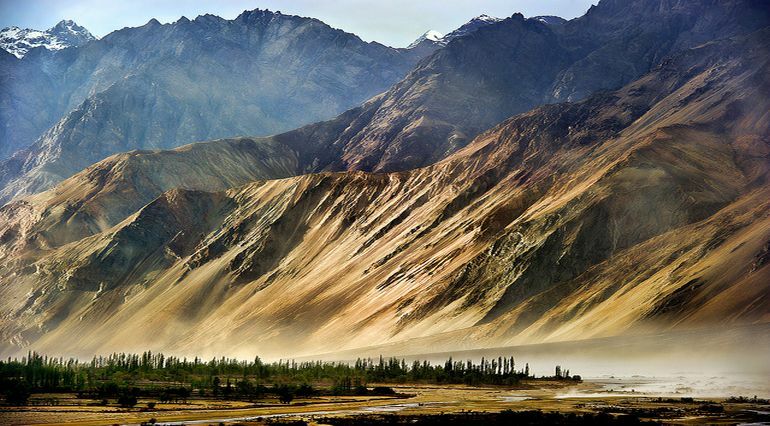 Why not go to an offbeat place like Nubra Valley for a change. You will never regret your choice. Formed by the confluence of two rivers and nestled within the mountains, it is an expanse of mesmerizing beauty. The must-visit spot is the Khardung La pass. Arunachal Pradesh in north east India has numerous must-visit sites. 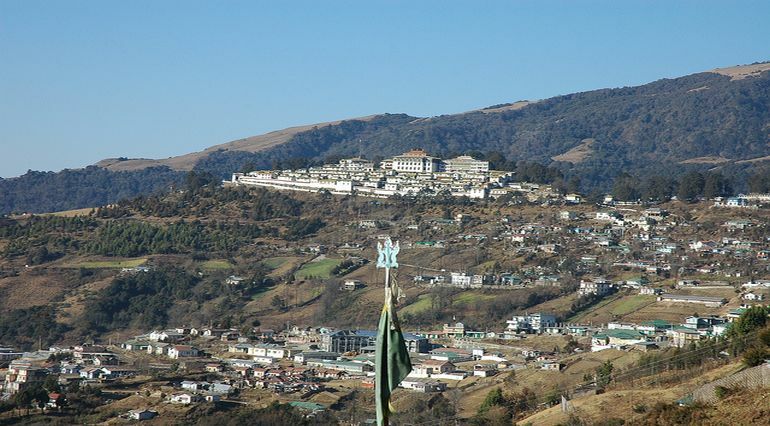 Verdant green valleys, panoramic landscapes, cascading waterfall, quaint lakes and revered monasteries are the highlights of this hill station Tawang. If you are of religious inclination or are interested in India’s heritage, this town with its tranquil surroundings should be in your bucket list. This beach village Velas, on the coast of Maharashtra, offers a rare sight and the naturalist in you will surely relish the amazing views of how the turtles hatch out of their eggs on the shore and make their way to the sea. You have pristine beaches nearby to visit and explore as well as mouth-watering local cuisines to be savored and appreciated. Kerala is known as ‘God’s Own Country’, making it a traveler’s delight. Idukki is one such spot in this beautiful state. The main attraction here is its untouched beauty and the unmatched splendor. While here, do not forget to visit the legendary Devikulam Lake. 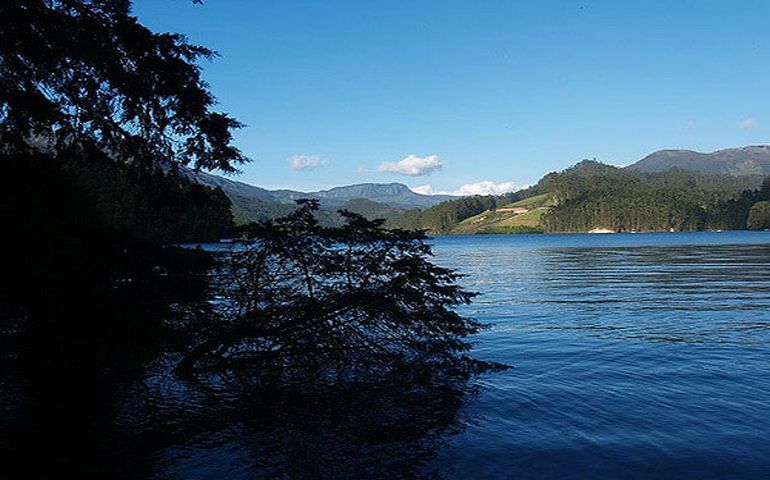 It is believed to have some healing powers, so why not take a dip and try your luck? If culture and heritage are your primary interests, then a stop at the ancient historical town of Halebidu in Karnataka is a must. The temples here are architectural marvels. Though some parts are in ruins today, the splendor of the bygone days is still visible. 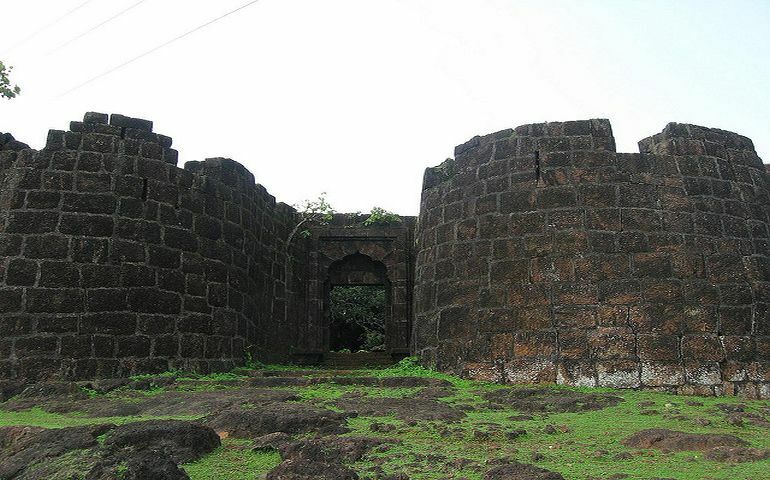 Picnicking around The Yagachi Dam or the Basadi Hills or the Pushpagiri Sanctuary will really be an exciting option. 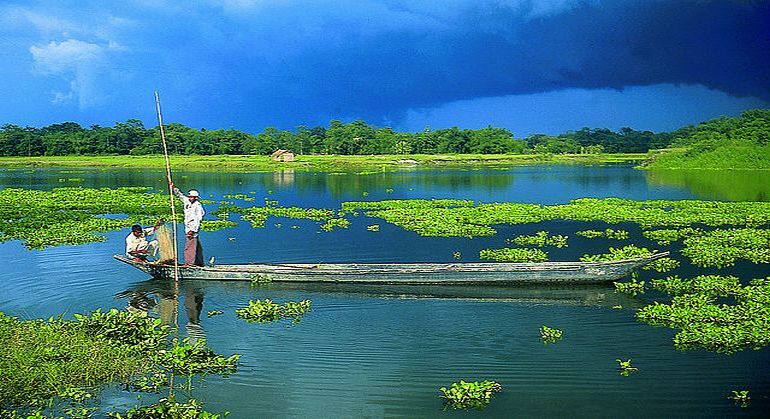 A river island, Majuli in Assam makes for a splendid tourist destination. This cultural capital, known for is its vibrant festivals, allows you to have a peek into the region’s heritage and culture. Imbibe the exquisiteness of the magnificent place by just taking a stroll along the banks of the river. During the stay, don’t forget to taste some lip-smacking street food as well. Positioned along Gujarat’s border in the Arabian Sea, the Narala Island should be in your itinerary when visiting some offbeat places in India. Rare species of mangroves dotting this island make for a beautiful view. Mainly a picnic spot, the place also houses a shrine of Khwaja Khizer and a lighthouse. Enclosed amidst sprawling rock cave, the paintings supposed to belong to the Stone Age period are sure to excite architecture enthusiasts and history buffs visiting Bhimbetka in Assam.A walk amidst the lush greenery of the dense forests, the craggy cliffs and rocky terrain will definitely going to fortify your spirit and body. 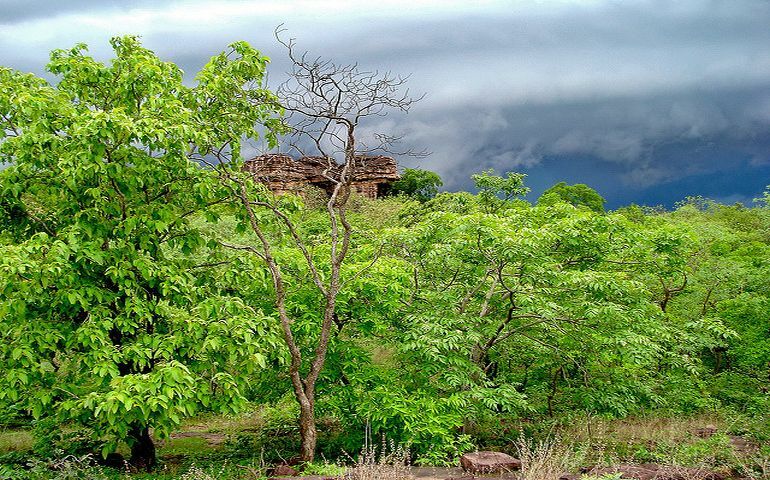 Try visiting these and many more offbeat places around India to revitalize your worn-out soul. This article was submitted by guest contributor, Rohit Agarwal. He is an avid traveler and, blogger at Transindiatravels.com. His passion for exploring has taken him to places all around the world. The accounts of his travel experiences act as a guide to other travel enthusiasts.